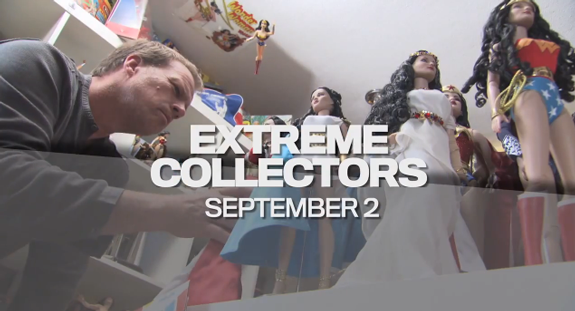 EXTREME COLLECTORS 2 episodes, tonight 8.30 on Ch ONE 1 . 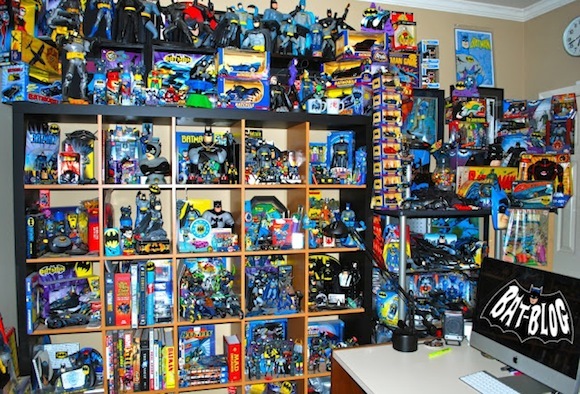 Good Collectors show their collections in detail in a friendly environment, and have it valued by experts at the end of each segment. No one tries to buy or break up the collection, so there are no pressure tactics, its all about the collection, and the collector, and not profit. Last weeks eps include a Deco Hat and Hat box collector, an Action Figure/comic collector, A wonder Woman Collector, and a Houdini Collector. This series follows host Andrew Zegers, a professional appraiser with a sharp eye and 30 years of experience, as he travels in search of truly incredible and unique collections. 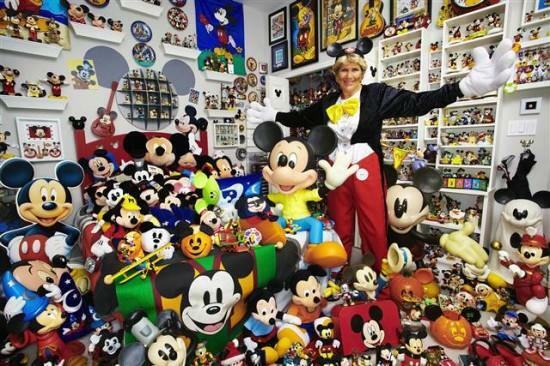 Mickey mouse collector (in USA) from Extreme Collectors. Really enjoyed the Extreme Collectors show. Didn’t know it was on TV until several months ago. Got to watch about 6 episodes. Hope it returns with new episodes or has reruns of past episodes that we missed.